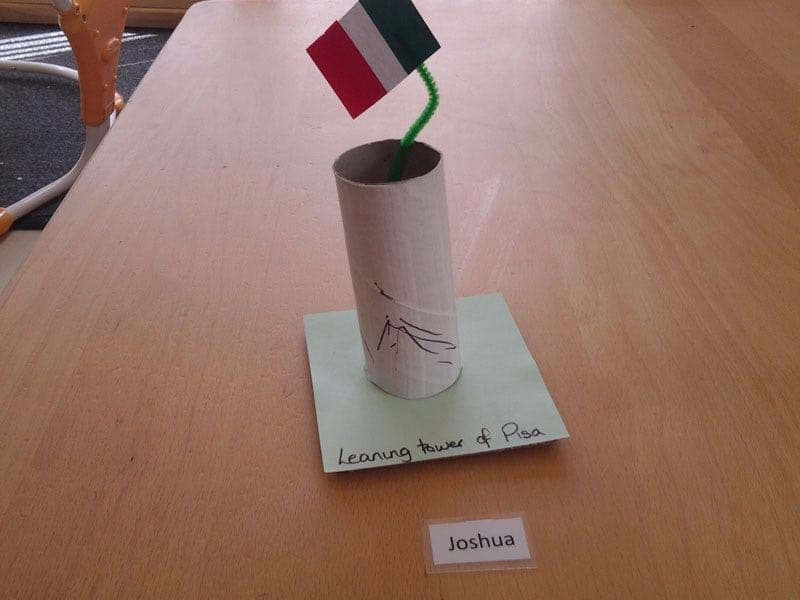 The babies in the pixie room have enjoyed ‘visiting’ Italy with hilarious and very messy results for their gelato sampling and ‘loo roll’ Eiffel tower building activities. 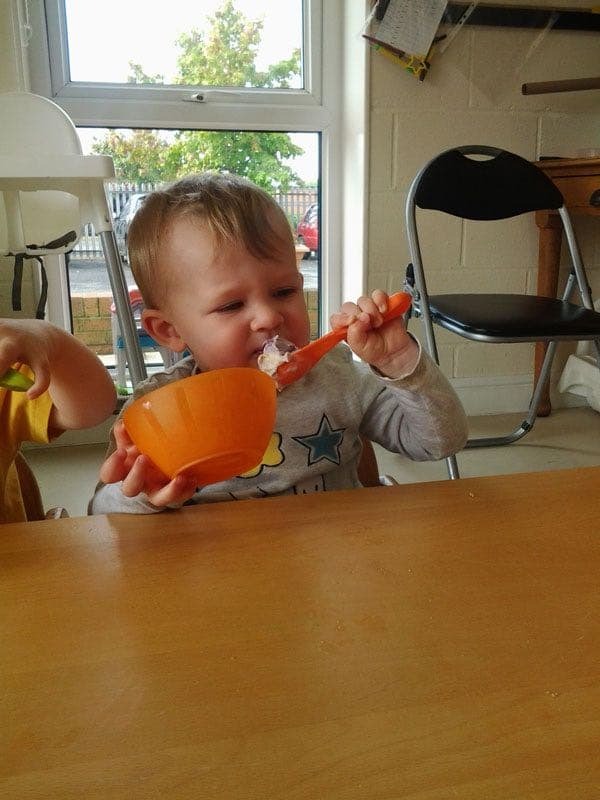 The toddlers in the imps room had great fun discussing France and baking their own delicious croissants. They also made fantastic French flags with a gluing and sticking collage activity . The Pre-schoolers in the Elves room talked a lot about Germany, they taste tested some pretzels and bratwurst sausages and had lots of fun learning the German words for please, thank you, hello and goodbye. Discussing other countries and doing fun activities like these help deepen the children’s knowledge and understanding of the world around them. 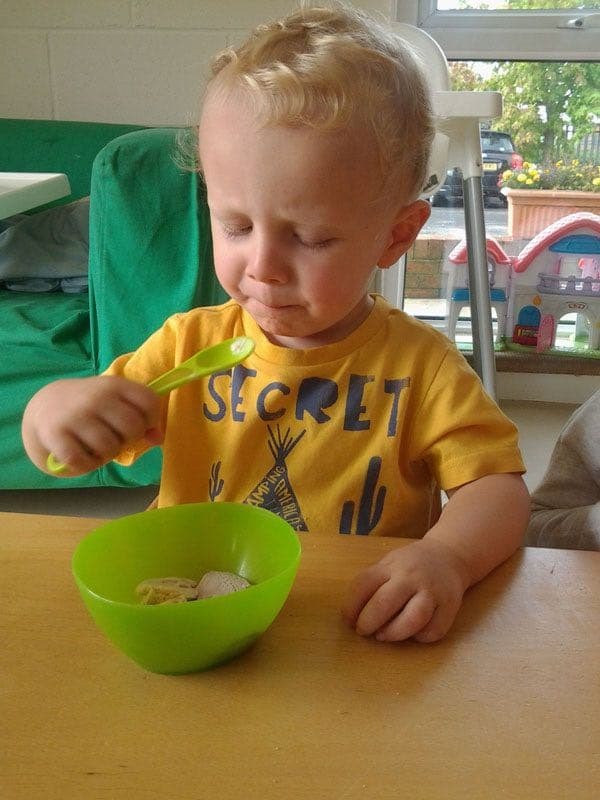 It extends their communication development and helps them with sharing and turn taking. The children get to interact in small groups and on a larger class scale and this can all aid their social development and concentration skills. 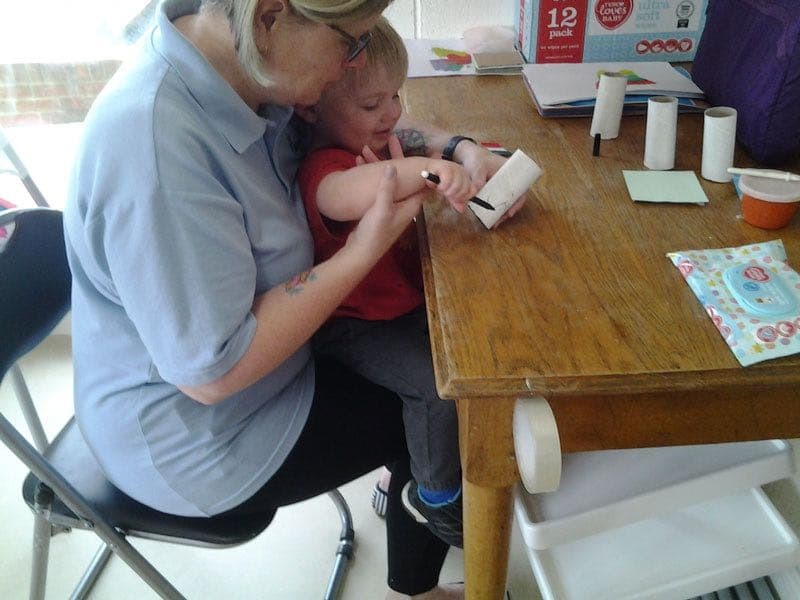 Skills such as hand to eye co-ordination and fine motor skills are all increased with activities such as building, collage and baking.